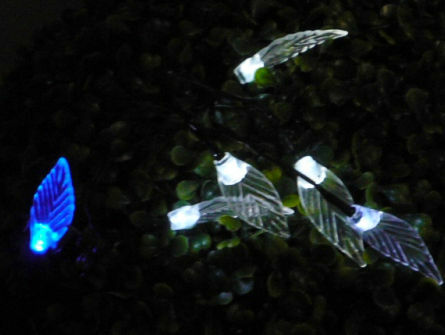 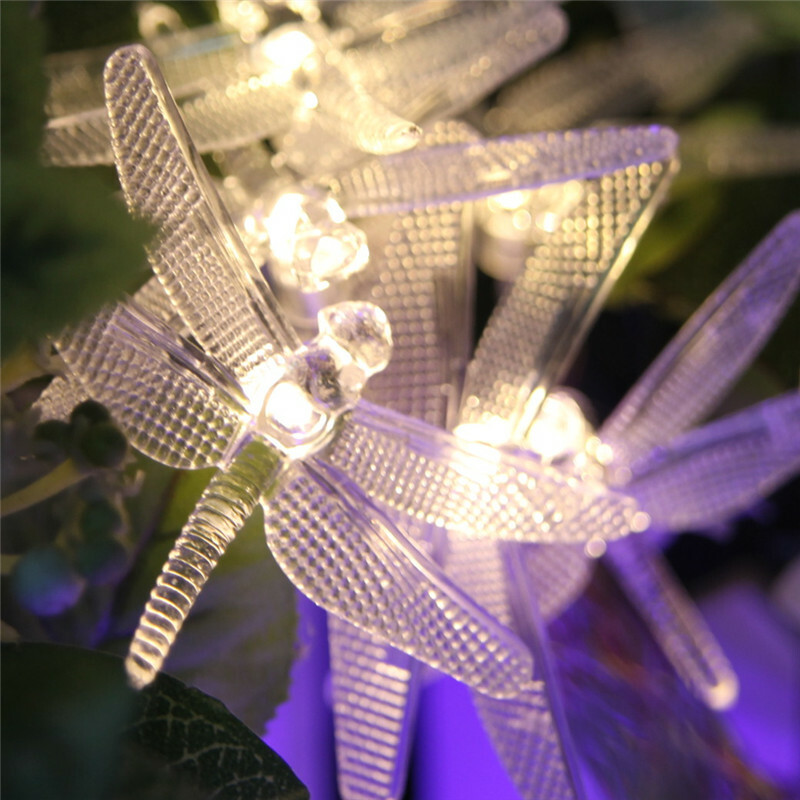 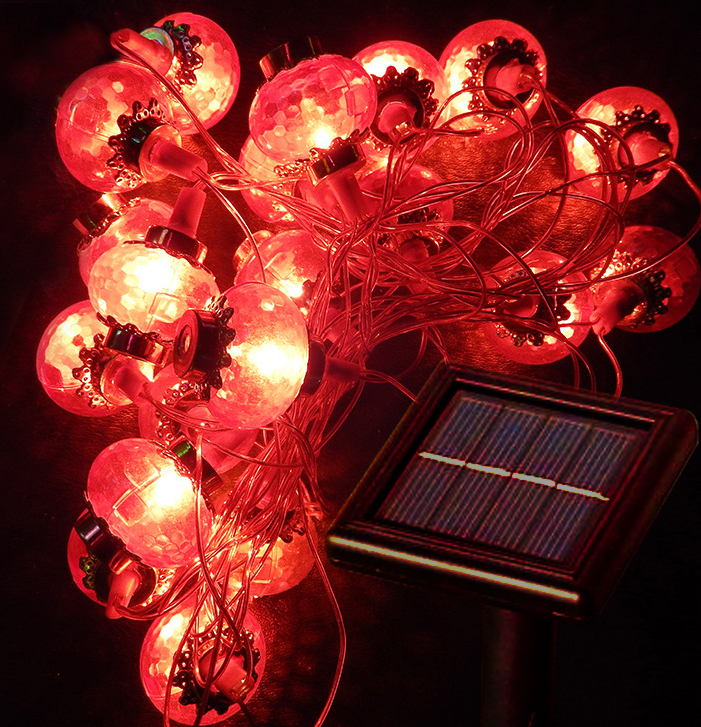 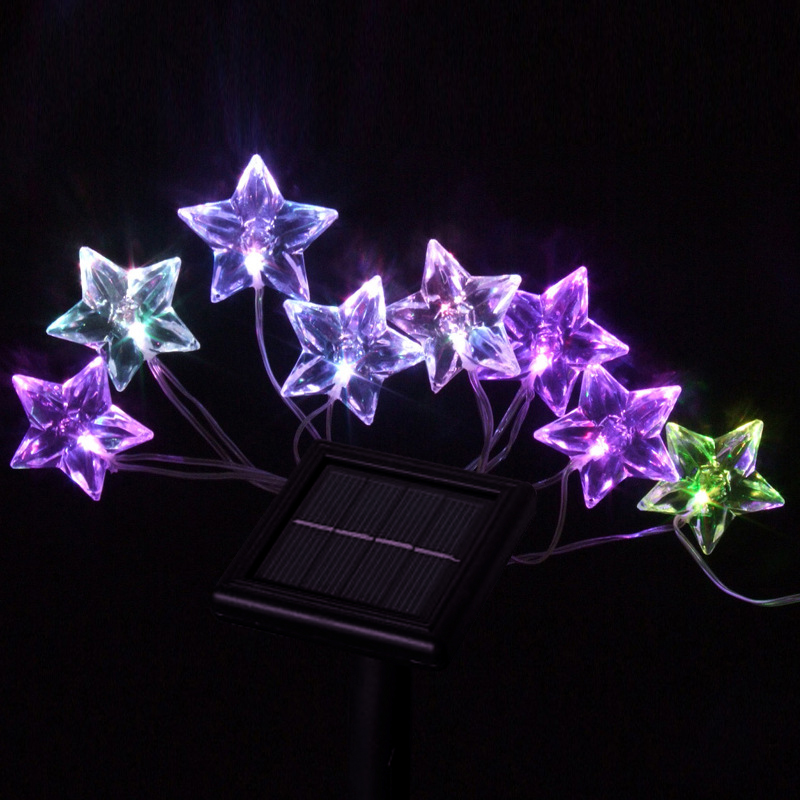 This Solar String Lights with Outfit have beautiful jacket, such as dragonflies, butterflies, birds, leaves, shells, etc. 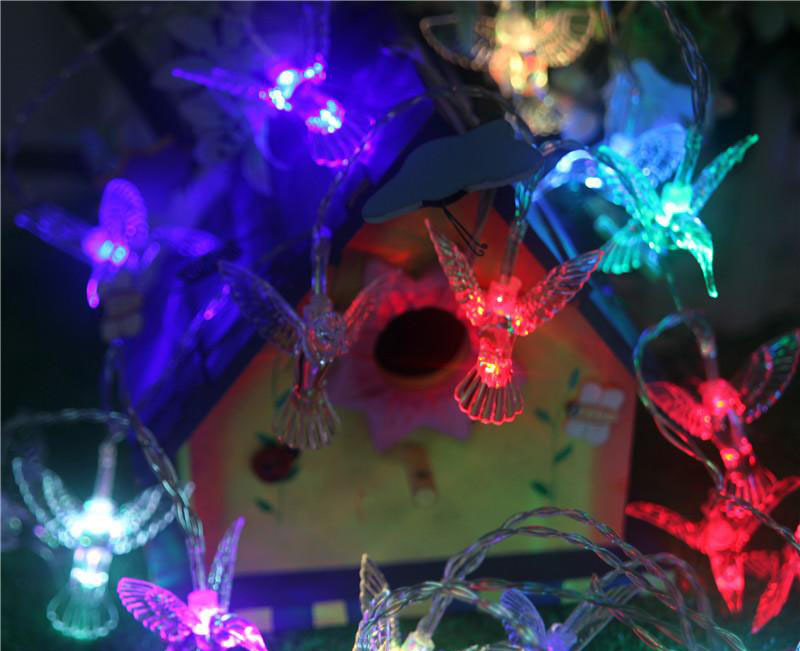 shape, and the material is transparent acrylic, with different color high-brightness LED lights, produce amazing atmosphere effect. 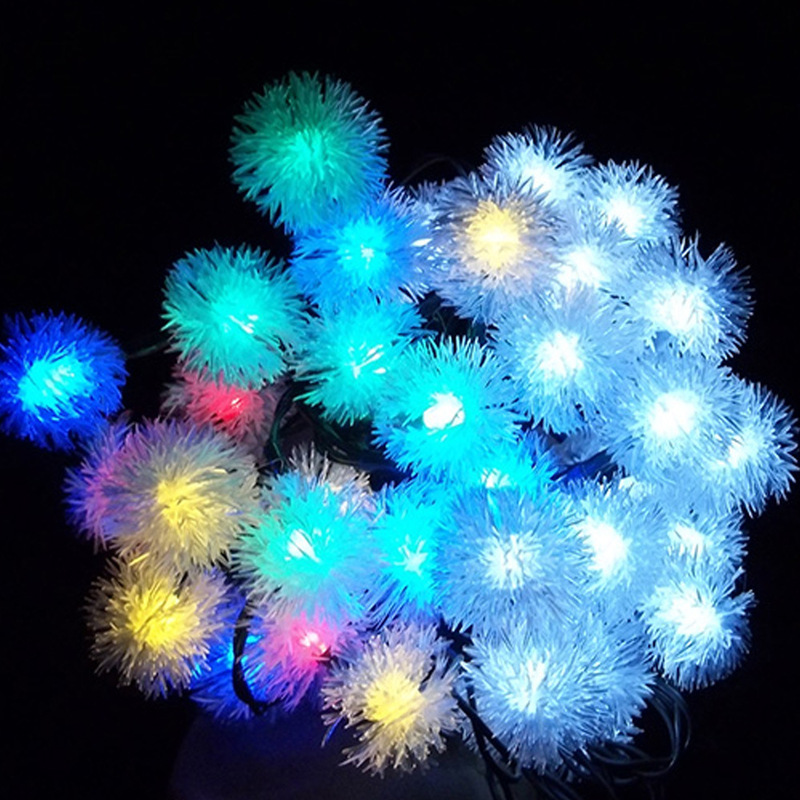 it is suitable for decorating different locations, such as squares, parks, shopping malls, hotels, ballrooms, bars, meeting places, weddings, parties and family rooms, or beautifying your vehicles, like cars, buses, taxis and so on. 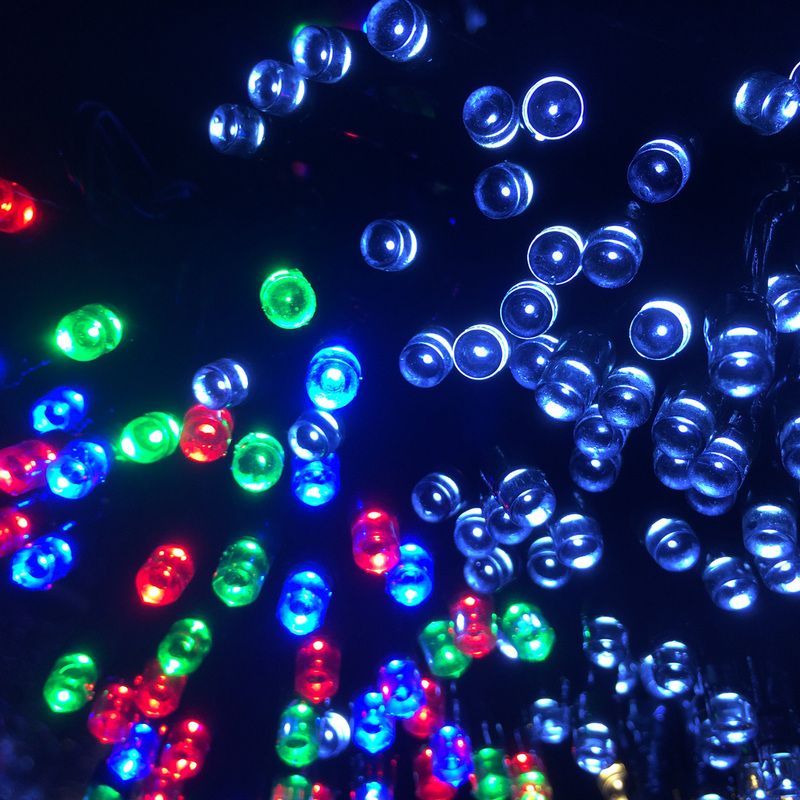 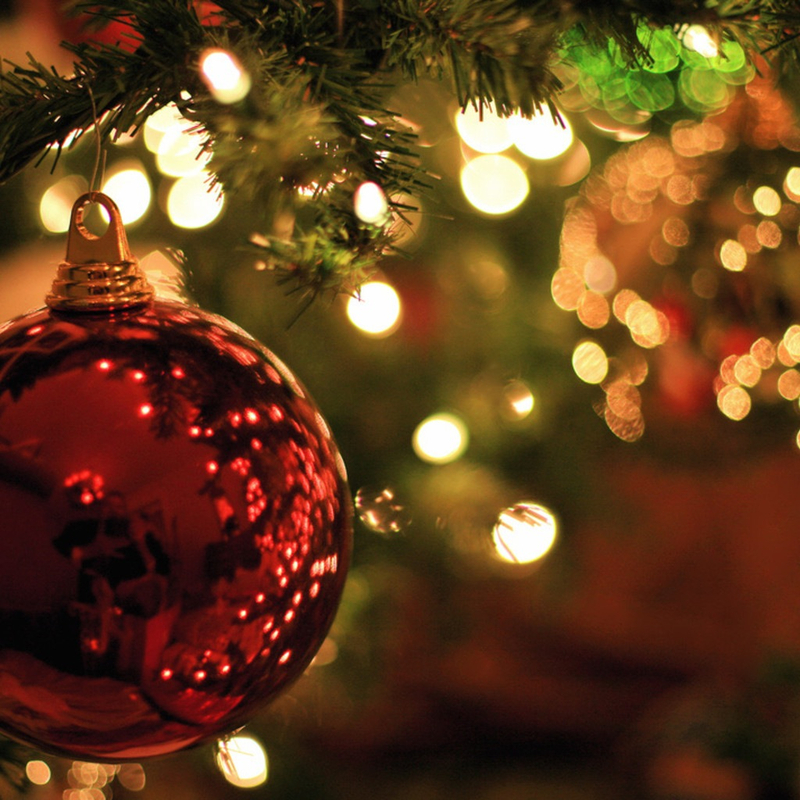 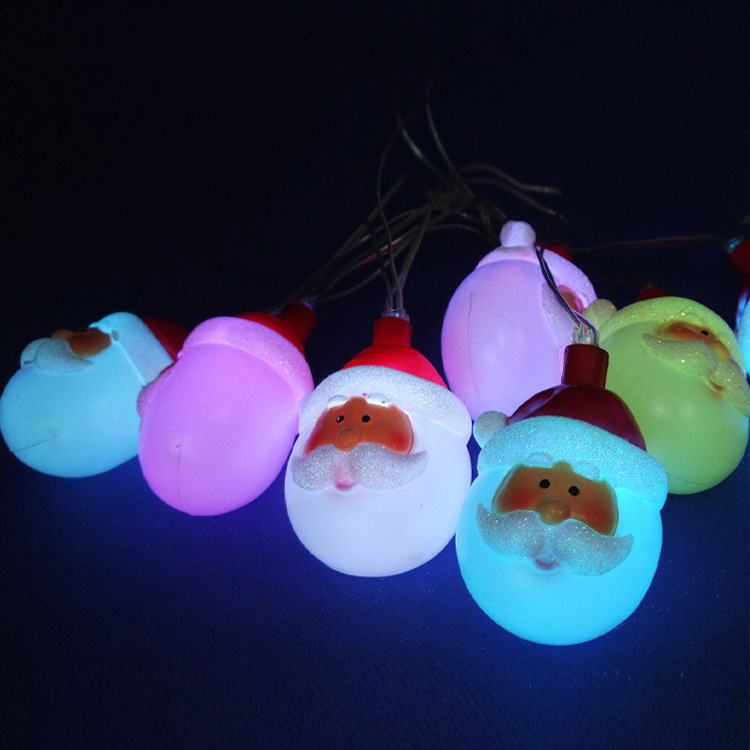 It is also ideal for Christmas decoration and you can lay the lights on Christmas trees, doors, windows, gardens and other items. 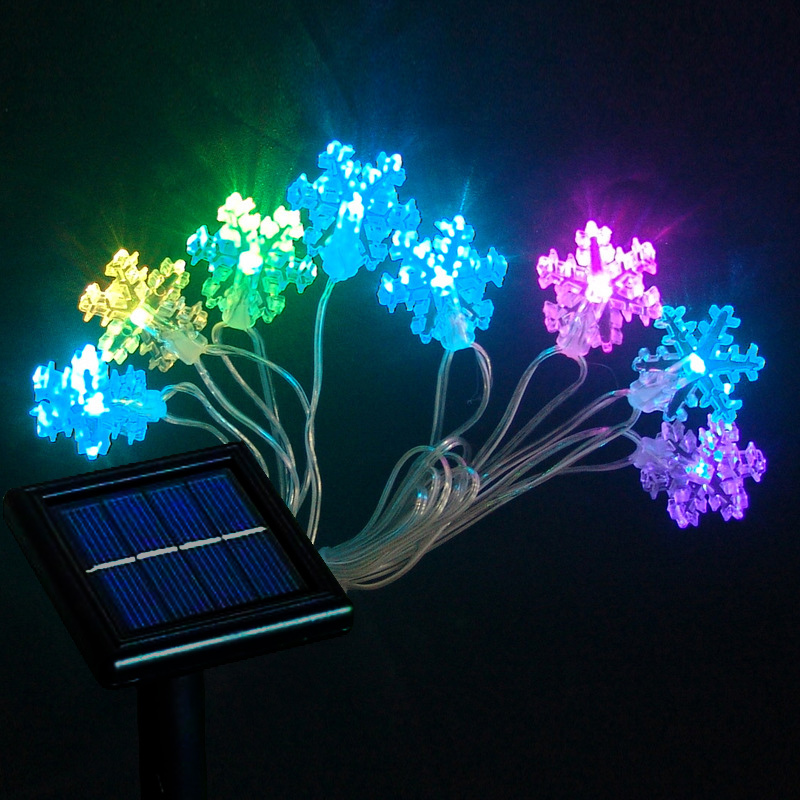 Besides, the light is also perfect for illuminating lamp boxes or the places where it is inconvenient to lay electric cables and wires. 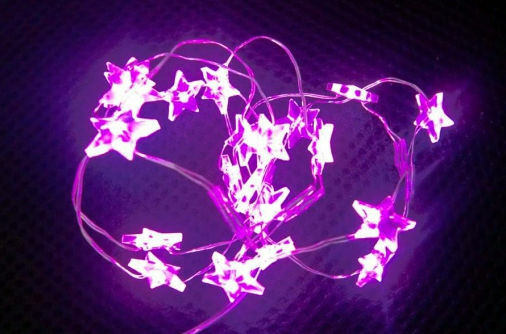 Furthermore, it will have a good performance in severe weather and is suitable for outdoor use owing to its waterproof and anti-exposure design.